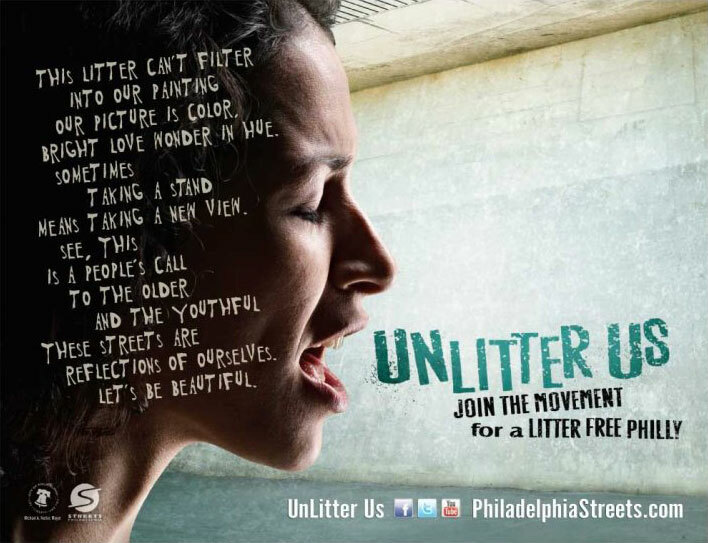 The City of Philadelphia Recycling Office’s largest-ever anti-litter campaign consists solely of the spoken word compositions and performances of five Philly street poets, each accompanied by either congas, acoustic bass, or saxophone. 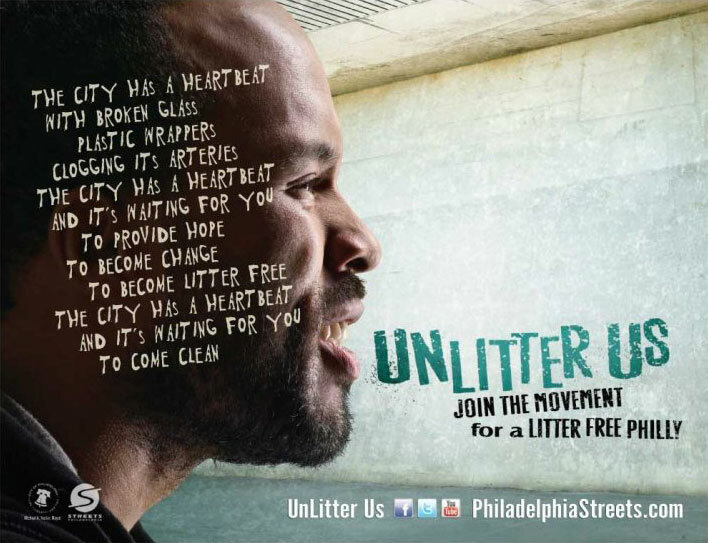 The campaign is the work of advertising agency LevLane, Phila., and is part of a city-wide neighborhood improvement initiative by Mayor Michael A. Nutter. 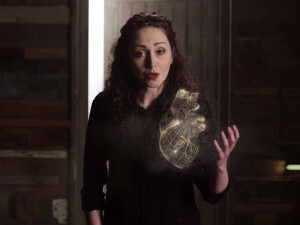 The poetry performances were chosen for power, not prettiness. 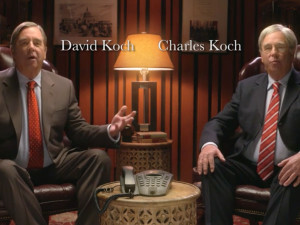 The campaign’s ad media executions include 5 each of TV :30s, radio :60s, and transit posters. 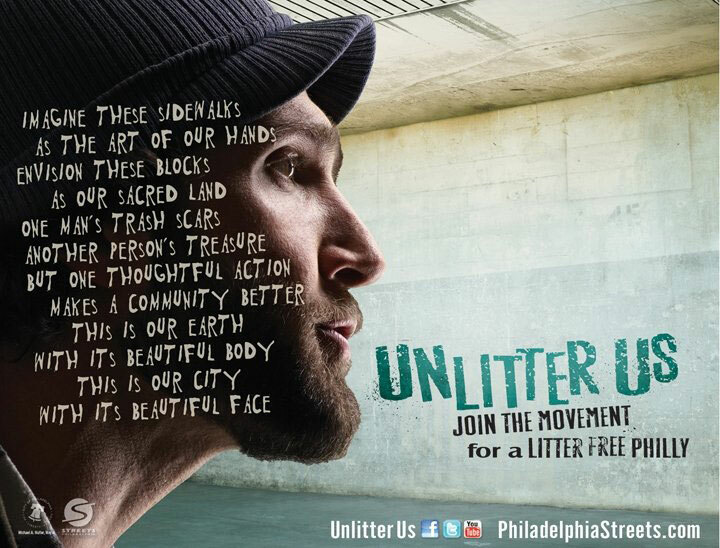 The campaign will also include street poetry events, Facebook and Twitter presences, signage-designated “Litter Free School Zones,” and (under the auspices of Commmunity Marketing Concepts, Phila.) 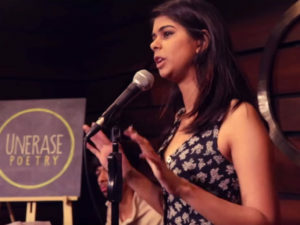 block-by-block community mobilization drives. See the :60s ad here. Dir./Prod. Company. : Jim McGorman/Accordion Films, Phila.